How to connect my android device to my wireless network? 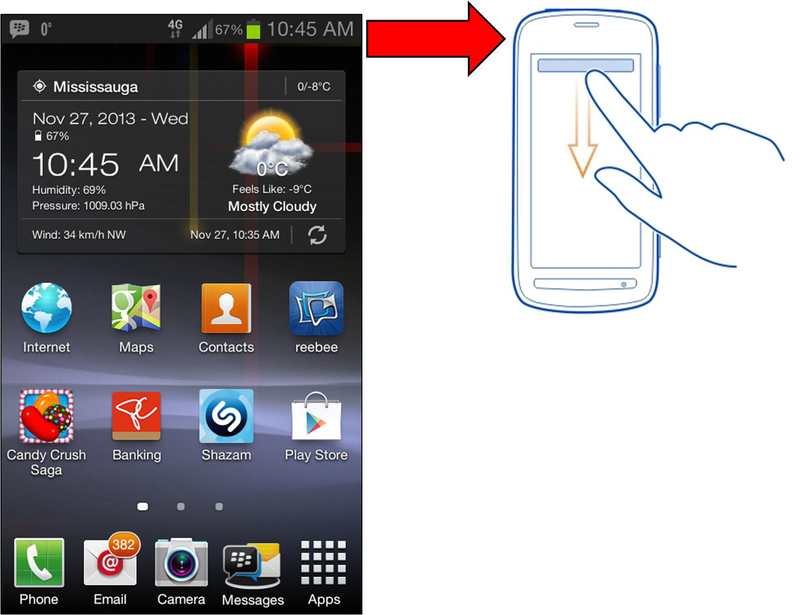 Step 1: On your Android device, select the Settings icon. 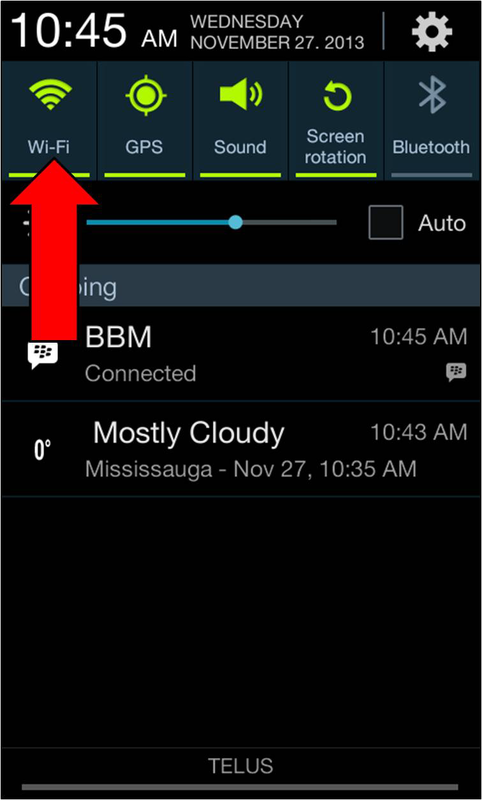 Step 2: Under Settings, choose Wireless & networks. Step 3: Select Wi-Fi settings. 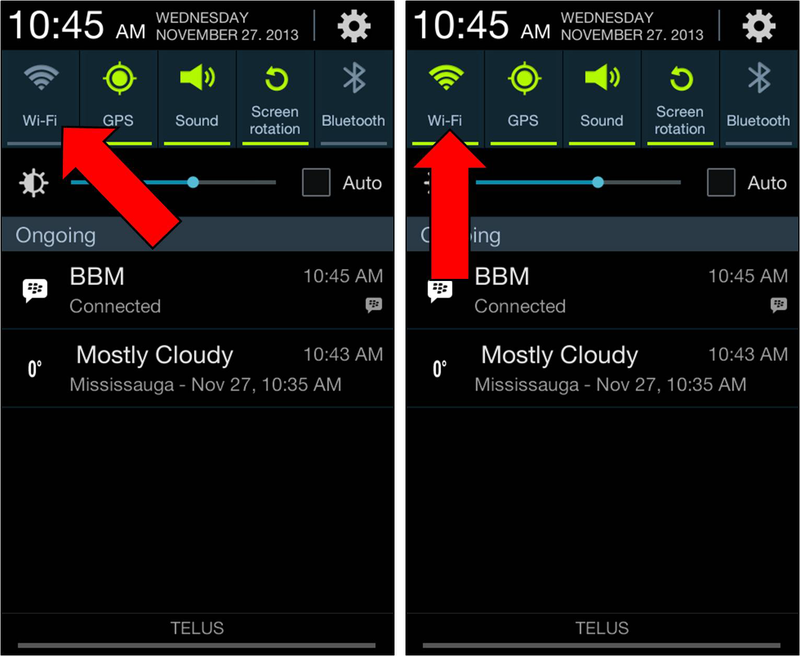 Step 4: If Wi-Fi is not already turned on, tap the checkmark next to Wi-Fi to turn it on. 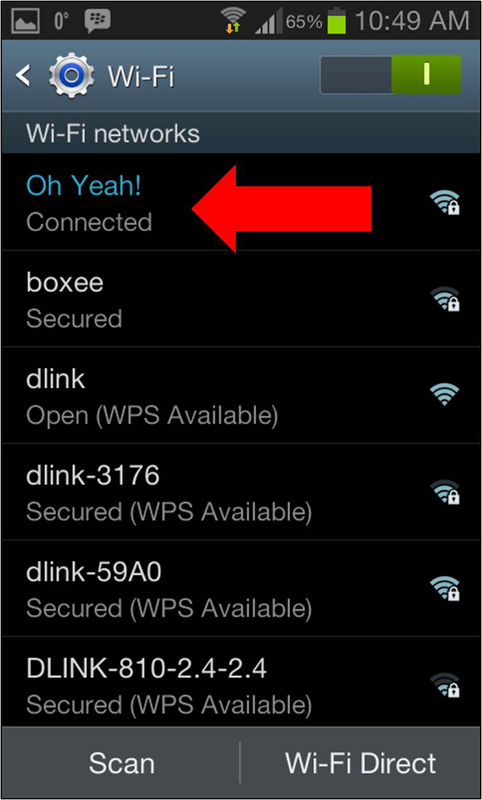 When Wi-Fi is enabled, available SSID’s will appear below. Encrypted networks will be indicated with a padlock icon. Select the network to which youd like to connect. 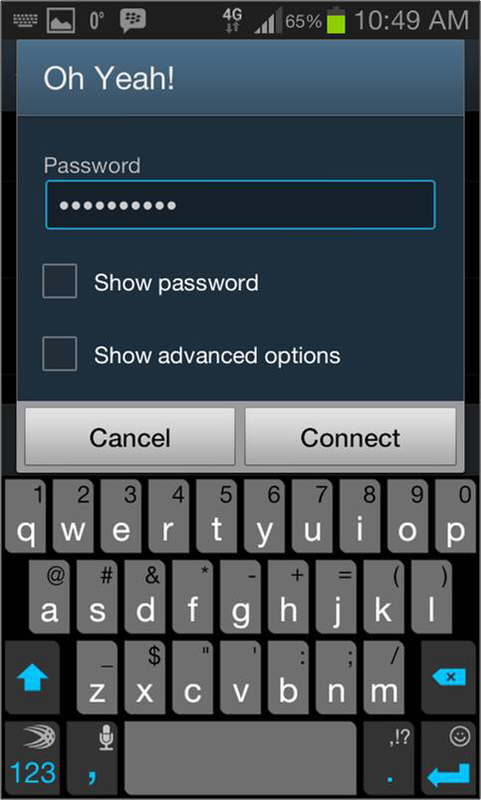 Step 5: If password protected, type in your password and select Connect. You should now be connected to your network. 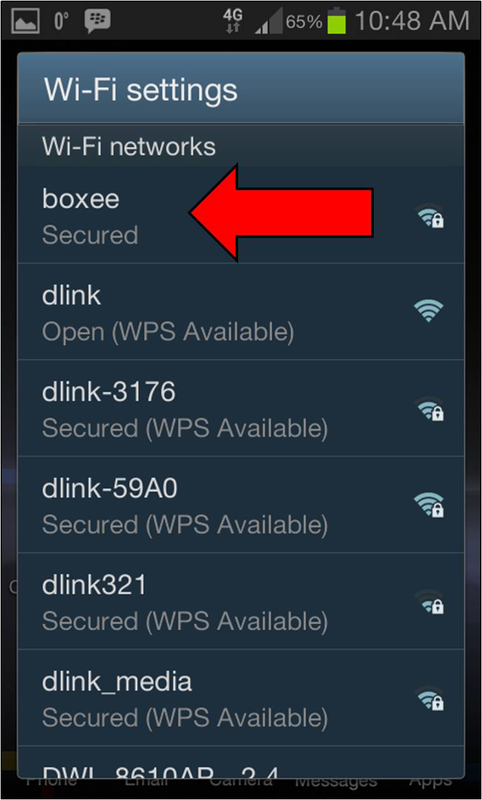 How to connect Apple iPhone/iPad to the D-Link wireless network? How to connect to a wireless network in Windows 8? How to connect my D-Link DWL-A520/DWL-A650 to a wireless network on Windows XP? My Android phone will not connect with my D Link modem. If you want to complete setup and install the Belkin Router Setup follow Belkin Setup it provides you solution and information about how to set up step by step your Belkin router.